Riverside Recreation opened in the summer of 2011 by Pam and Tim Sneeringer. 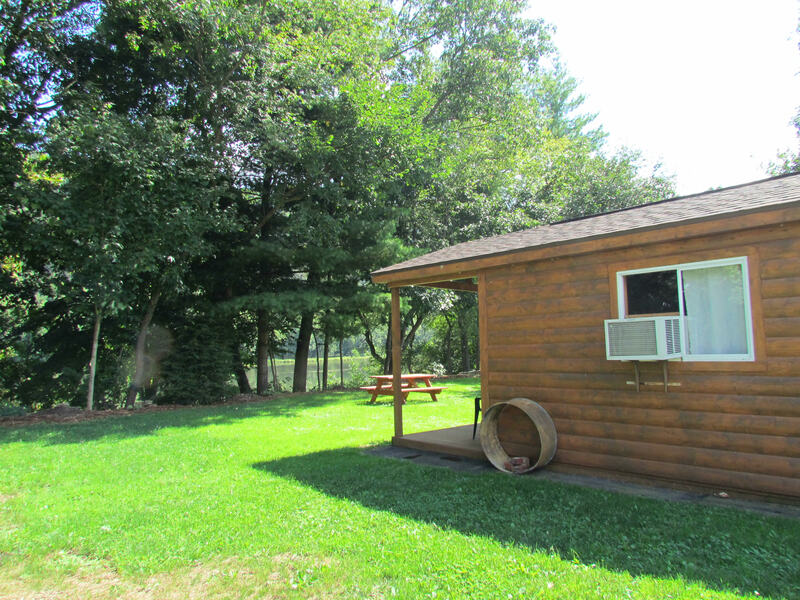 We are located in Forest County along the Allegheny River in West Hickory, PA. We have Rustic River Front cabins available to rent. One day rental is $55 or $100 for two days.